William the Lion (Mediaeval Gaelic: Uilliam mac Eanric (i.e. 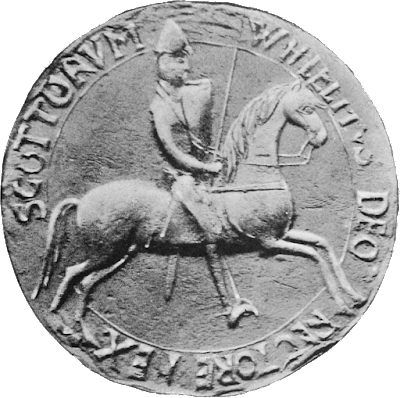 William, son of Henry); Modern Gaelic: Uilleam mac Eanraig), sometimes styled William I, also known by the nickname Garbh, "the Rough", (c. 1143 – 4 December 1214) reigned as King of the Scots from 1165 to 1214. He had the second-longest reign in Scottish history before the Act of Union with England in 1707. James VI (reigned 1567–1625) would have the longest. 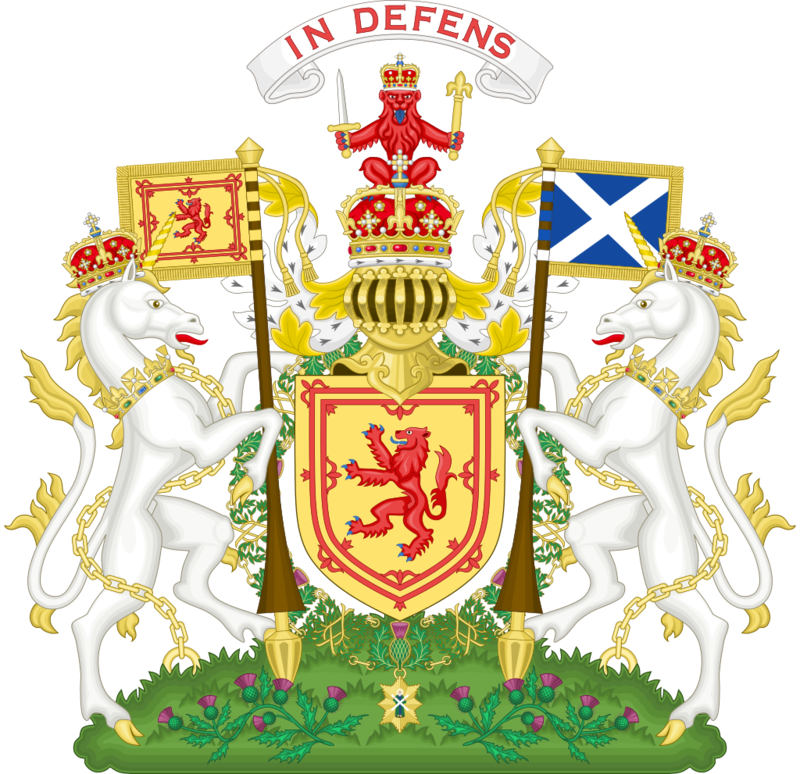 Modern Gaelic: Uilleam mac Eanraig), sometimes styled William I, also known by the nickname Garbh, "the Rough"
4/23 "March for our lives"